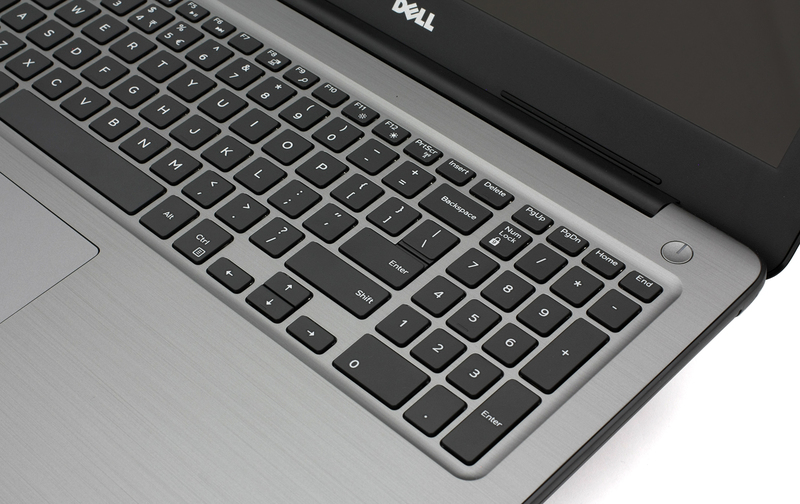 Dell dropped a few new updates to its mainstream Inspiron lineup offering the new Intel 7th Generation Kaby Lake processors and more powerful discrete graphics cards. 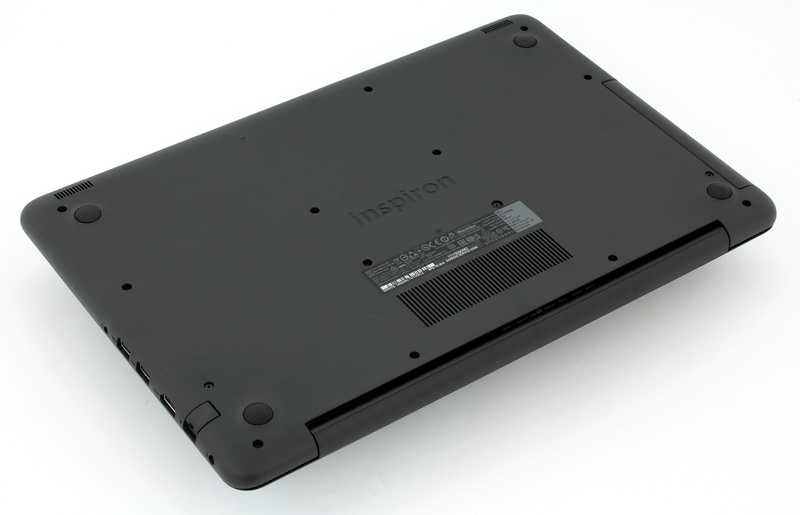 In this case, we will be reviewing the Inspiron 15 5567 laptop packing the highest specs from the lineup – Core i7-7500U, AMD Radeon R7 M445 with 2GB of GDDR5 VRAM, 16GB of DDR4-2400 RAM and crisp Full HD IPS panel. Interestingly, even the low-end configurations can be found with an IPS panel making it a really good alternative to the Ideapad 510. 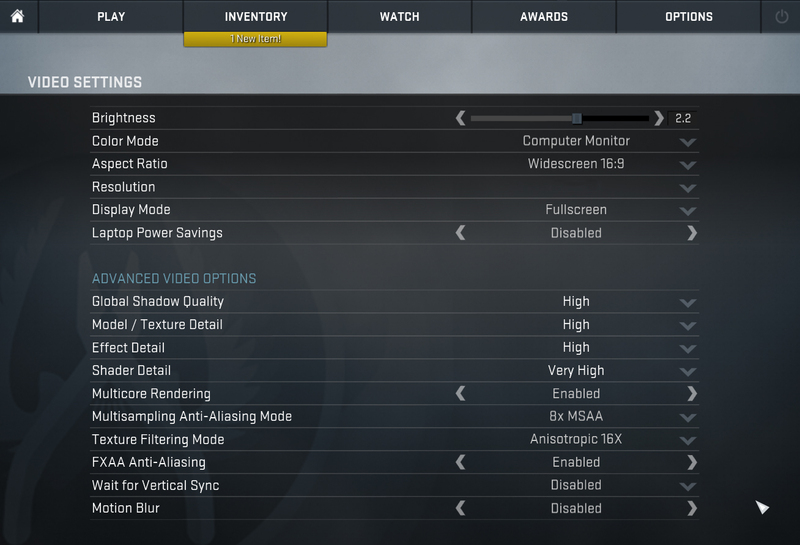 So the question is, whether the R7 M445 GPU will outperform the updated GeForce 940MX. Also, we would like to assess the quality of the IPS panel and more importantly – whether the panel uses PWM for regulating screen brightness. But at this price range, it doesn’t really matter the panel’s properties, we will take it anyway. So what about usability, ergonomics, build quality and temperature management? We find out in the extensive review below. The box contains all the usual stuff like AC cord, power adapter, user manuals and the laptop itself. 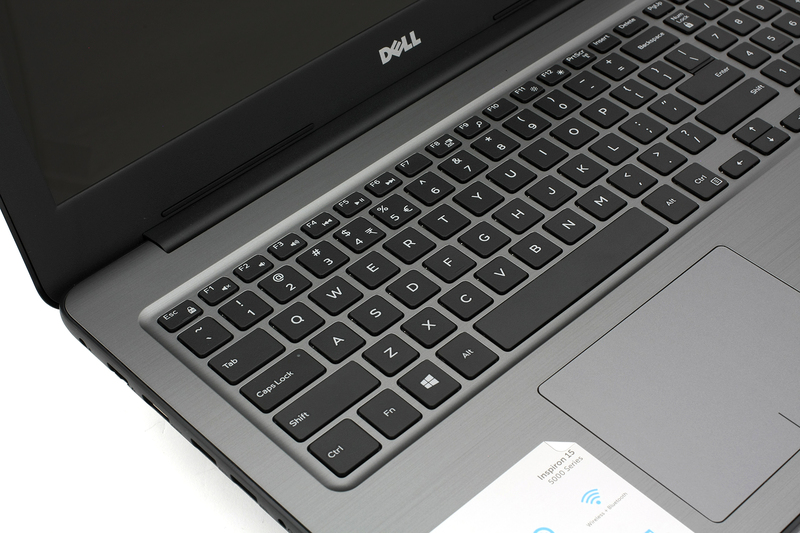 The whole design concept of the new Inspiron 5567 reminds us of the old Dell machines with the glossy lid and contrasting gray interior. 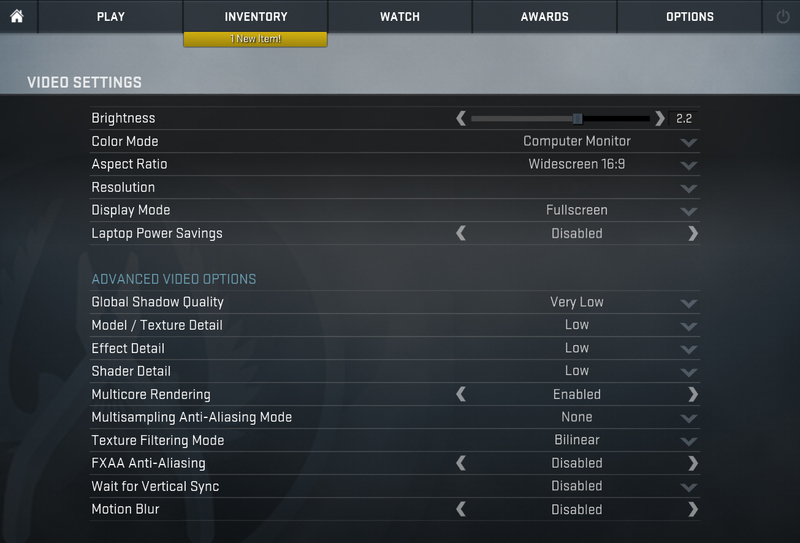 We also have a fairly thin profile, relatively tight build and overall good input devices. But first, let’s take a close look at the lid. 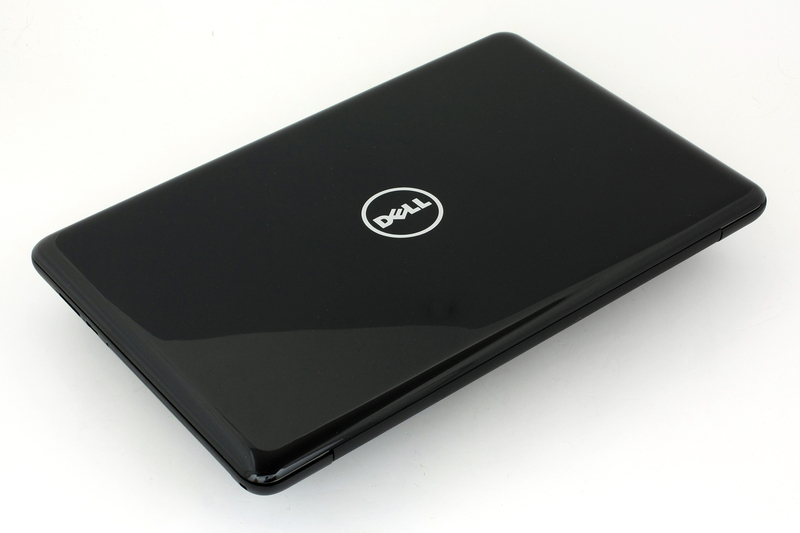 It features glossy plastic finish with Dell’s logo in the middle but surprisingly, fingerprints and smudges are only visible under direct light. They don’t seem so visible as we expected. The material, though, is easily bendable without, however, causing ripples on the LCD screen when pressed in the middle. Opening it requires both hands at all time because the hinge appears to be overly tightened. Maybe since there’s a touch-enabled model, the hinge is more tightly pulled to eliminate the wobbling effect. The bottom piece is made of the usual black, slightly rough black plastic offering just a small vent opening in the middle for extra airflow. The sides measure at just 23.3 mm making it one of the thinnest laptops in its class. Still, you will find all the needed ports and connectors, which are also evenly distributed. The left offers connectivity via RJ-45 for LAN, HDMI, 3.5 mm audio jack and two USB 3.0 connectors. And as for the right side, you will find there the SD card reader, a USB 2.0 and the optical drive. Quite surprisingly, the interior successfully mimics brushed aluminum surface. We got fooled at first. The surface itself is pleasant to touch, doesn’t attract fingerprints and offers a fair amount of stability. It’s not susceptible to flexing or bending. We also have a big touchpad area with clicky and responsive mouse buttons. Overall, the touchpad experience is really good with the small exception of the slight wobbling that we noticed. It’s not that noticeable and doesn’t actually get in the way when using the touchpad so no need to worry here. The keyboard, on the other hand, was accepted with some mixed feelings. 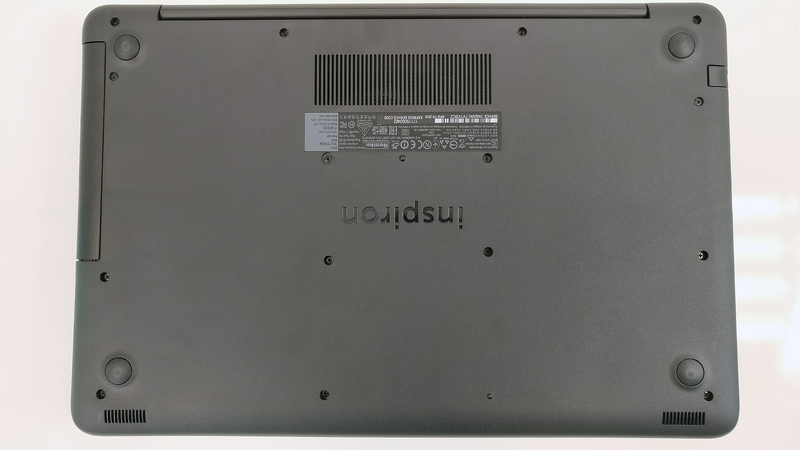 The LED illumination is missing, which is a standard for a mid-range laptop but expected to be missing in the lower-end versions. However, that wasn’t the biggest issue. It was more to the layout of the keys. They might be a bit too small to the taste of some users, which is compensated with more spacing between them. We got used to typing on it quite fast and we especially liked the clicky tactile feedback with a reasonable amount of key travel. So whether the keyboard keys are small or big enough for comfortable typing, it’s more of a subjective opinion. 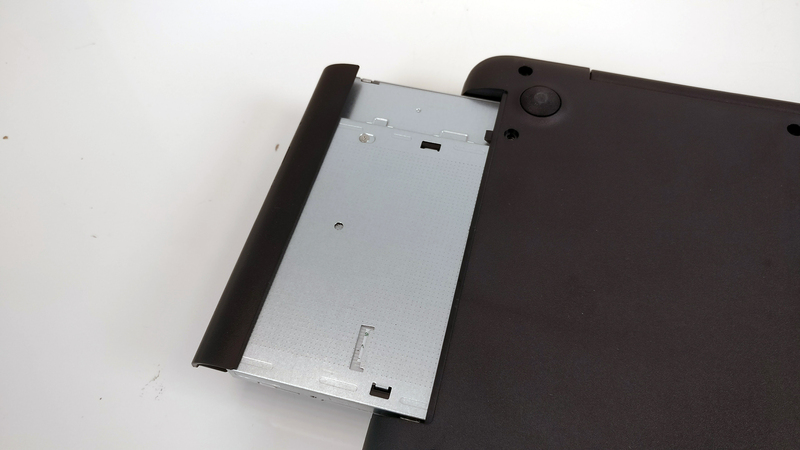 Sure, the notebook doesn’t have a dedicated service lid for easy access to the hardware but the bottom piece is super easy to remove anyway. You just need to unscrew all the bolts holding it. Also, make sure you remove the optical drive as well. 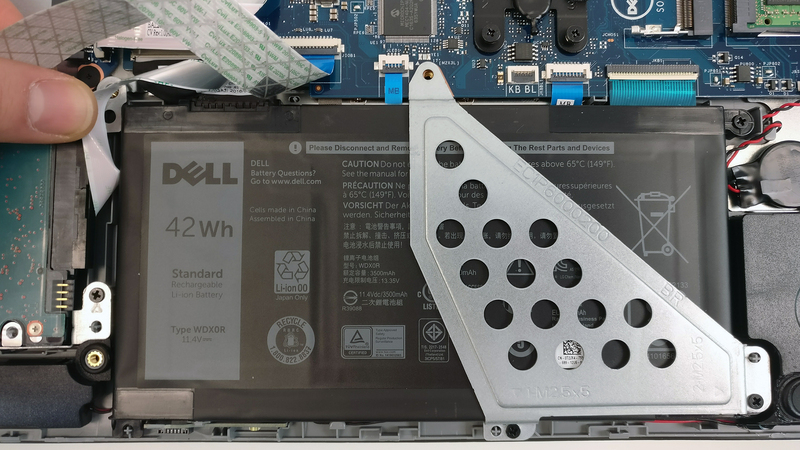 Since this is a low-end to mid-range laptop, we don’t expect anything more than a 2.5-inch drive slot. And that’s what we get here. 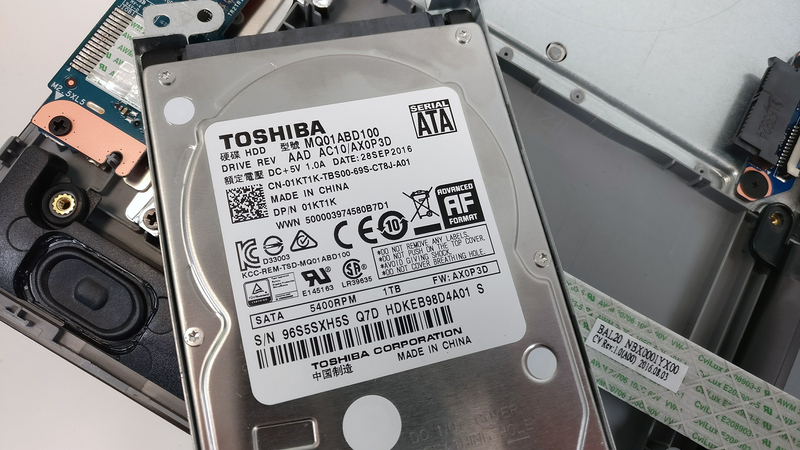 The unit that we received sports a Toshiba 1TB HDD. 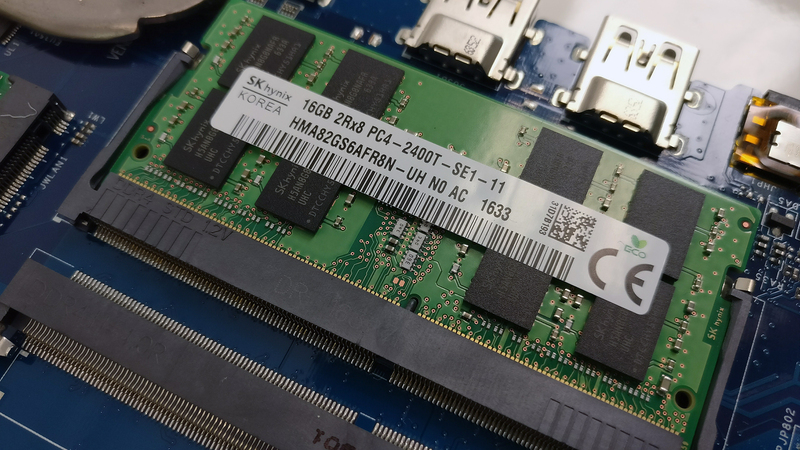 We were pleasnatly surprised by the two RAM slots that the motherboard offers. 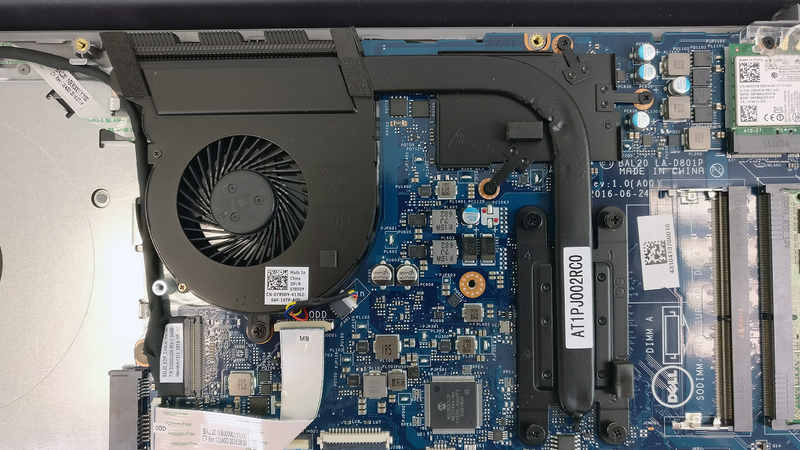 Usually, similarly-priced laptops have only one slot with another RAM chip soldered to the motherboard. In this case, however, our unit came with a single SK Hynix 16GB DDR4-2400 chip and the other slot remains free for upgrade. 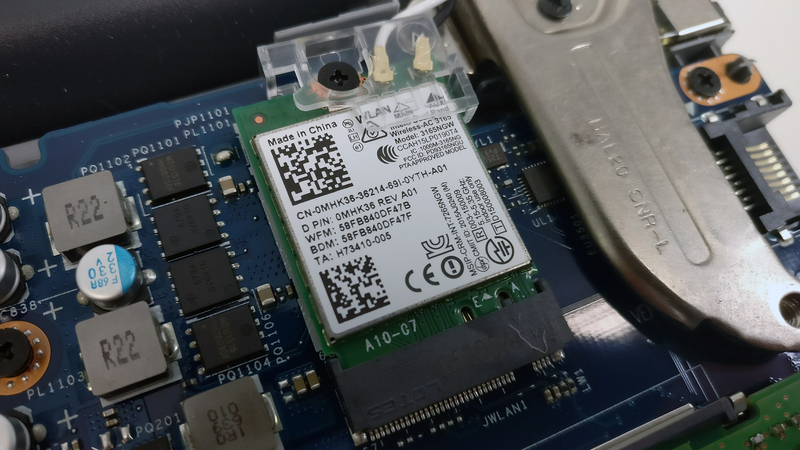 The Wi-Fi module is located near the left hinge, right next to the RAM slots. It’s manufactured by Intel with model number 3165NGW. The battery unit is placed right under the palm rest area and is rated at 42Wh. At first glance, the cooling system seems modest but we suspect that the not so demanding nature of the hardware won’t pose a problem. You can see both chips using seperate heat sinks but sharing a heat pipe leading to the cooling fan. We’ve recorded a decent maximum brightness on the panel – 280 cd/m2 while the color temperature is really close to the optimal 6500K. The recorded contrast ratio is 990:1. 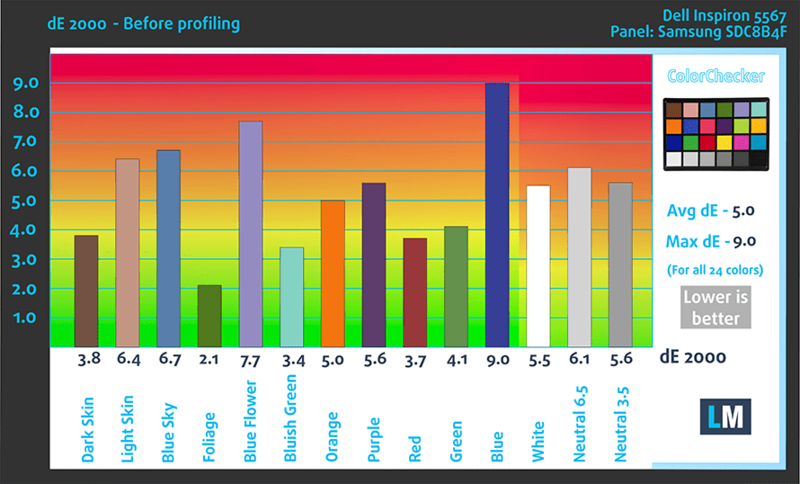 The display covers about 58% of the sRGB color gamut suggesting that the used IPS panel panel here is budget-friendly. We were surprised to see that the panel doesn’t emit pulsating light and thus PWM isn’t used for regulating screen brightness. It can be used for long periods of time without causing unwanted eyestrain. We are extremely happy with the presented IPS panel as it has wide viewing angles, above average sRGB color gamut coverage for the price range, high contrast ratio and it’s relatively bright enough for working in well-lit environments. On top of all, the panel doesn’t use PWM for regulating screen brightness making it safe to use for long periods of time. Generally, the sound quality is good and we didn’t notice any distortions in low and high frequencies. We used a fresh install of the Windows 10 (64-bit) for the review and if you wish to perform a clean install yourself, we suggest downloading the latest drivers from Dell’s official website. The battery unit is rated at 42Wh, which is present in all configurations, not for the higher spec-ed only. The charge provides more than enough work time away from the charger when it comes to web browsing but doesn’t look so impressive for video playback. It’s just on par with most laptops in this regard. Of course, all tests were performed using the usual settings – Wi-Fi running, Windows battery saving feature turned on and screen brightness set to 120 cd/m2. Way above average battery runtime – 455 minutes (7 hours and 35 minutes). Considerably lower but still good enough result – 315 minutes (5 hours and 15 minutes). That should be more than enough for a full movie. It’s quite unlikely that you will start a gaming session without being close to a power source, but it’s good to know that you can play for more two hours – 136 minutes (2 hours and 16 minutes). 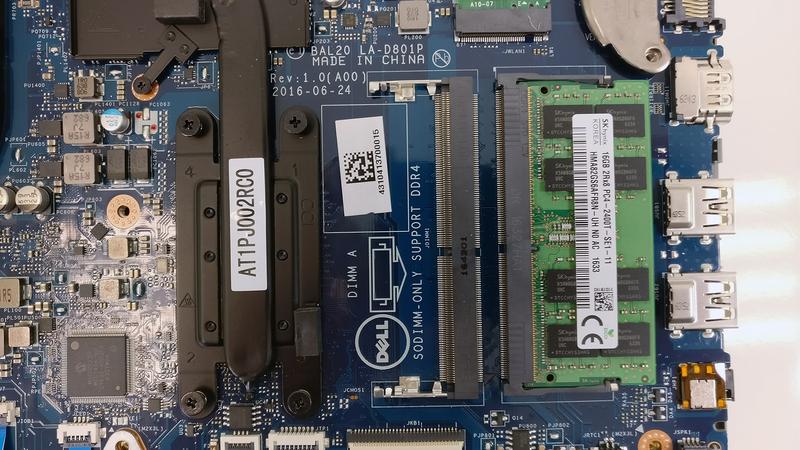 Here you can see an approximate comparison between the CPUs that can be found in the Dell Inspiron 15 5567 models on the market. 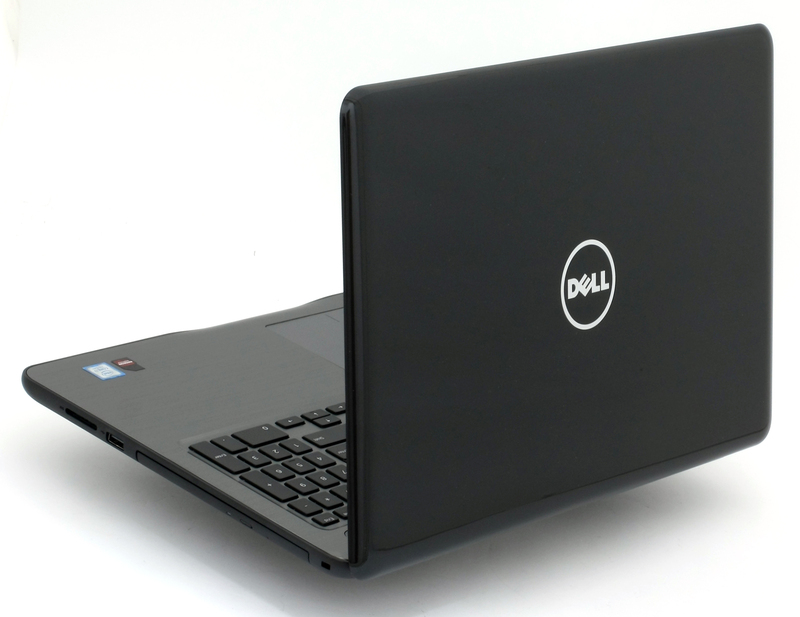 This way you can decide for yourself which Dell Inspiron 15 5567 model is the best bang for your buck. Fritz is a chess benchmark that tests the computing capabilities of the CPU with various chess moves. 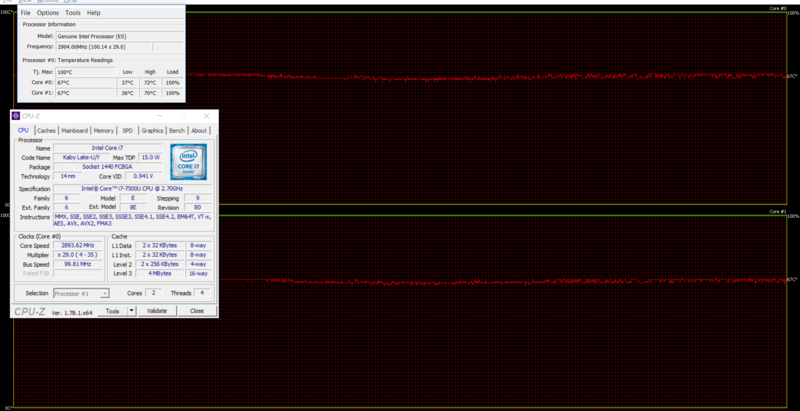 The Intel Core i7-7500U scored 6.700 million moves per second. In comparison, one of the most powerful chess computers, Deep(er) Blue, was able to squeeze out 200 million moves per second. In 1997 Deep(er) Blue even beat the famous Garry Kasparov with 3.5 to 2.5. 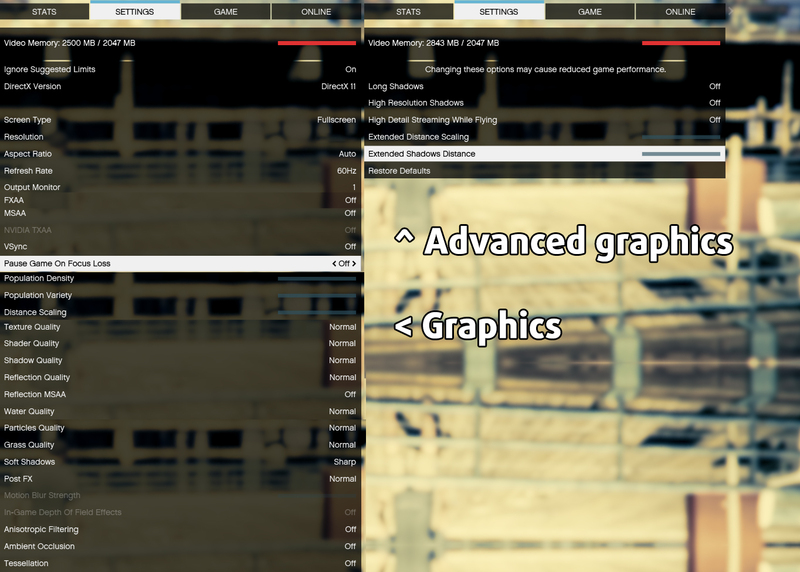 Here you can see an approximate comparison between the GPUs that can be found in the Dell Inspiron 15 5567 models on the market. 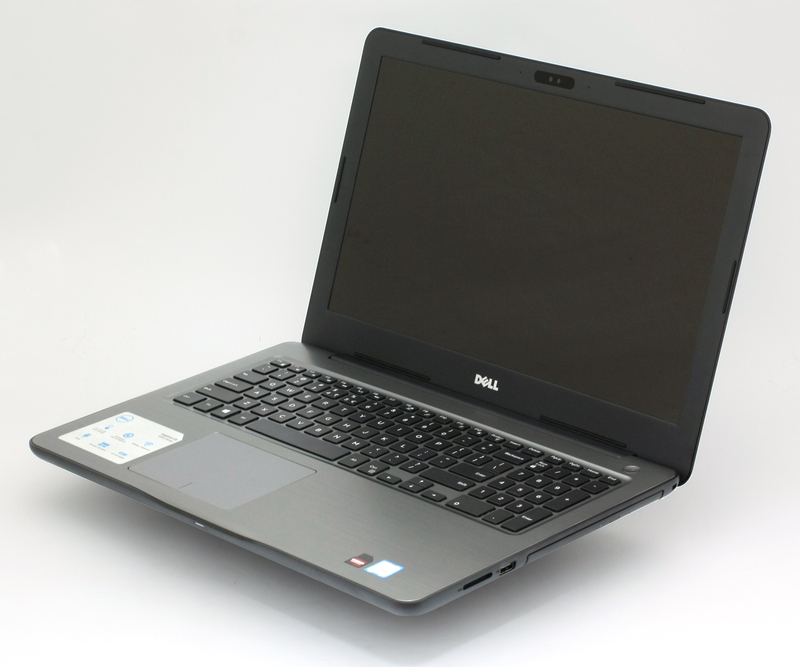 This way you can decide for yourself which Dell Inspiron 15 5567 model is the best bang for your buck. 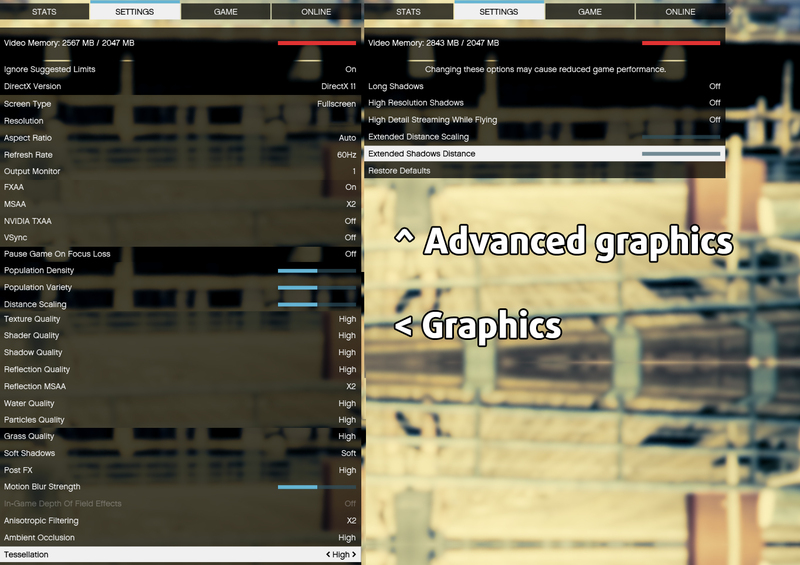 This stress test doesn’t represent real-life usage since the general user won’t be able to reach such high load on the CPU and GPU at the same time for long periods of time. However, this method is good enough to assess the overall capabilities of the cooling system and how it will fare in the long run. We were quite surprised by the effectiveness of the cooling system when it comes to CPU-intensive workload. The Core i7-7500U reached fairly low temperatures under full load and was able to utilize the maximum clock speeds of 3.1 GHz for a while before dropping down to 2.8-2.9 GHz. 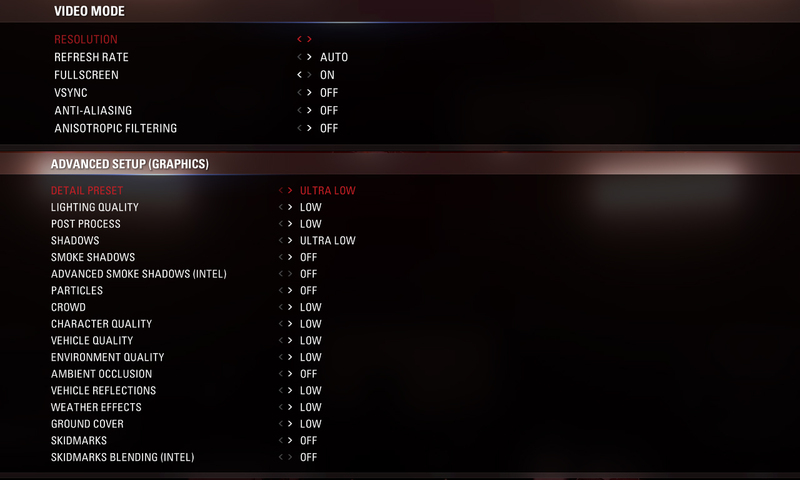 This is how Turbo Boost works on the new Kaby Lake processors. On top of that, we could barely hear the system running. 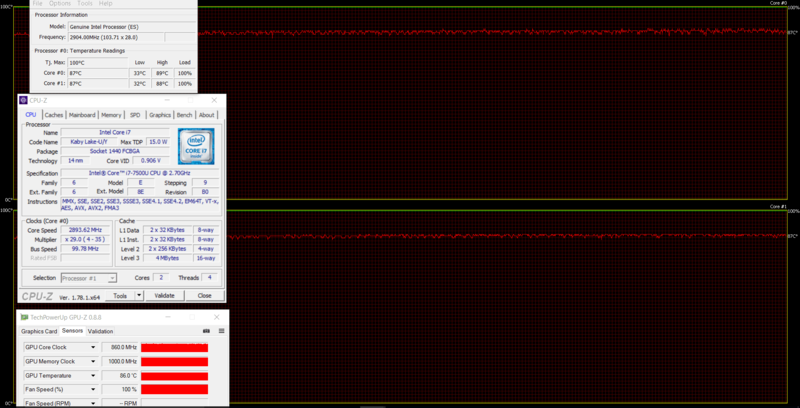 The cooling fans weren’t spinning fast and thus almost no noise was emitted. 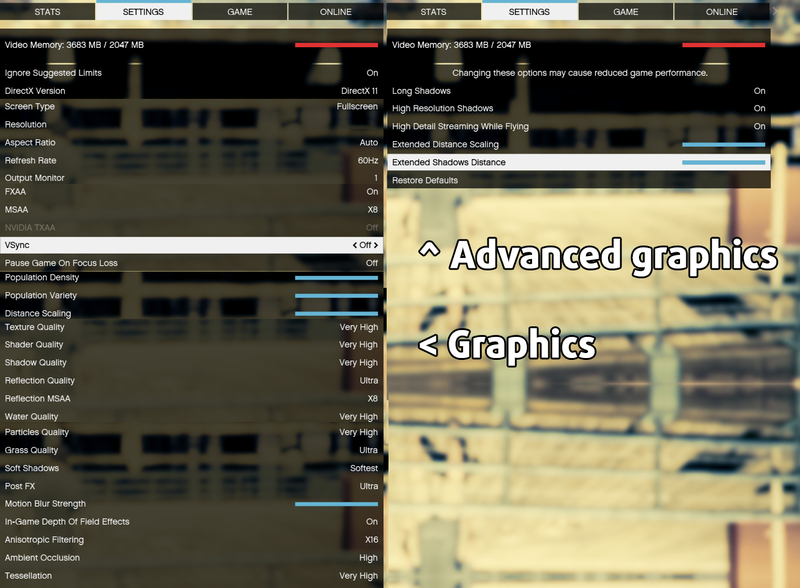 But after running the GPU stress test, things changed rapidly, excluding the CPU. 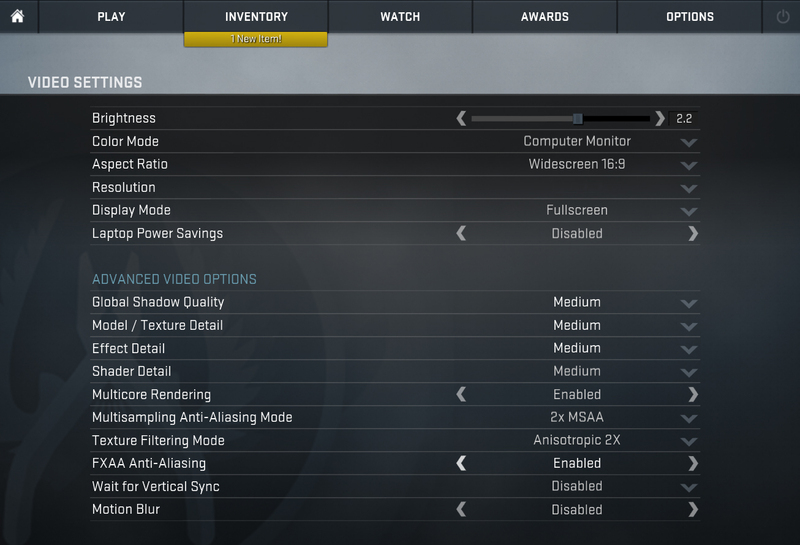 It ran at 2.9 GHz stable but the GPU wasn’t able to keep up at times. At first, the R7 M445 kept its maximum operating frequency of 920 MHz and eventually went down to 780 MHz while reaching temperatures as high as 86 °C. These temperatures are usually intrinsic to gaming laptops. We suspect that not the cooling system is the problem here but probably the GPU being the culprit. Still, such workloads are not normal for this kind of laptop and the general user shouldn’t worry about thermal throttling or overheating. Despite the high inner temperatures, the surface around the keyboard remained fairly cool with the only warm spots around the center of the keyboard and the upper part of the interior near the hinge. 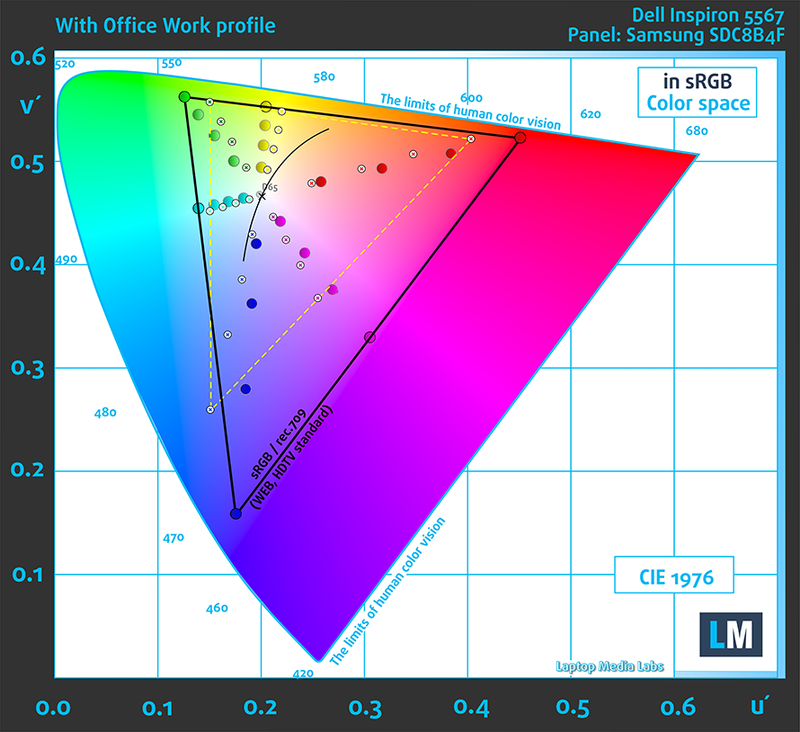 The Inspiron 5567 from Dell is probably one of the most balanced mid-range solutions currently on the market. It offers good build quality, excellent touchpad experience and a comfortable keyboard for typing, although the keys appear to be a bit small and will take some time getting used to. 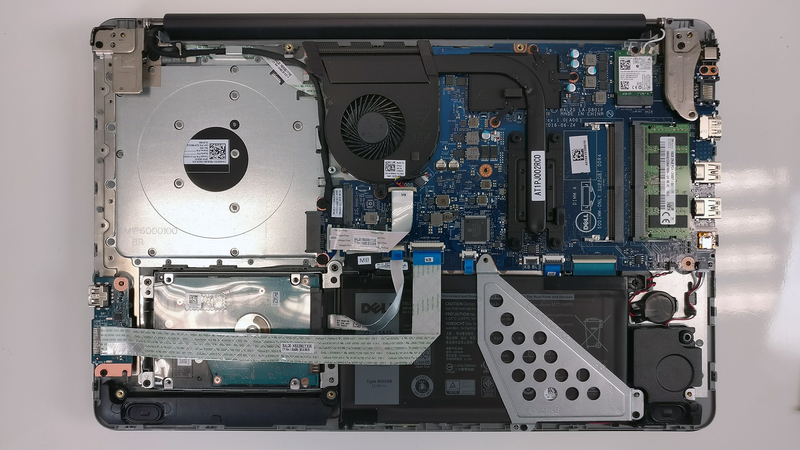 Along with the cool aesthetics and build, the Inspiron 5567 offers excellent hardware configuration leading to balanced browsing times away from the charger and it’s also suitable conditionally for gaming. 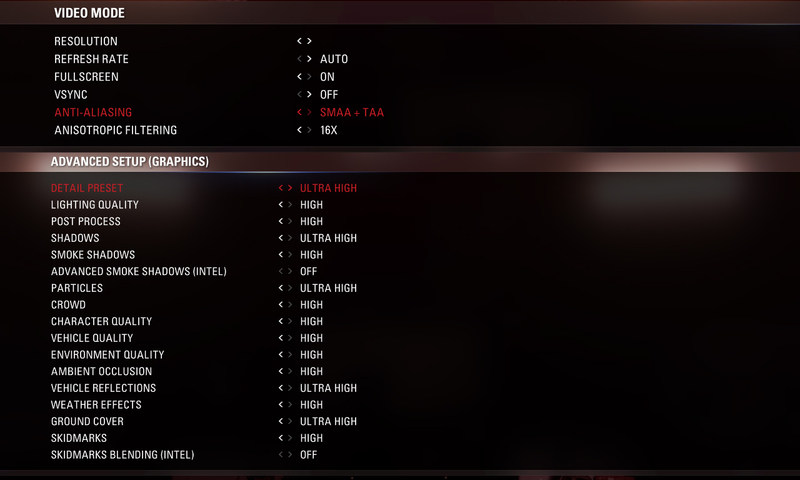 We do have to note here, though, that the GPU runs hot under load, which can cause shorter life span after years of usage. 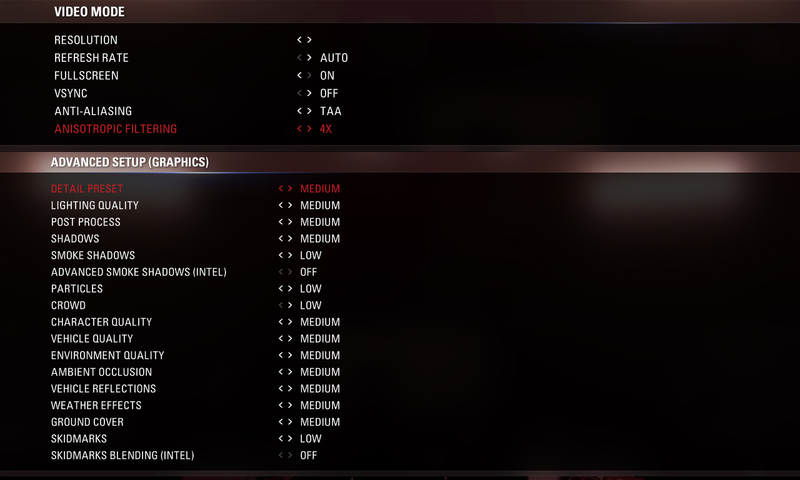 Anyway, the highlight of the product is probably IPS panel. While a budget IPS solution, the display offers quite good picture quality for the asking price with above average sRGB, high contrast ratio, relatively high maximum brightness and no PWM across all brightness levels. Be careful when choosing your configuration because there are variants with TN HD panels as well. The lower-priced configurations of the notebook make it a direct competitor of the Lenovo Ideapad 510 so it’s hard for us to recommend one over the other. Both laptops have absolutely identical performance, even though AMD’s solution sports GDDR5 memory, and offer similar picture quality. However, the absence of PWM and better battery life help the Inspiron 5567 take the lead in this one. I have the latest bios installed – any ideas on what is going on here ? – I dont seem to be able to get this running over 2.9. I am confused. You say your panel is IPS but then in the profile section you say it’s TN SamsungB156HTN03. What panel is it then ? It’s a typo. We said it’s an IPS in several parts of the review, but missed that in the profile section. Thanks for the heads-up. I bought this laptop a week ago , I realized that the Monitor has the yellow tint to it, I have returned it immediately, the monitor quality is terrible and yellow tint gives it a terrible eye strain. How did you check that? I have the same laptop, and feeling that display is not fine. I cannot believe you think the screen is good. I’ve just bought this laptop and the screen is shockingly bad. Its is so grainy and dull I’m gonna have to send it back. Are you sure you got the IPS version because it’s not commonly found. Usually the model ships with a TN panel. Btw, is it possible upgrading its ram to 32 gb ? How did you get a model with IPS screen. They don’t seem to offer that on their website, not even as an upgrade. I want this laptop, but not with the TN panel. Don’t buy. Batter died after 6 months. 10-12 business days to replace under warranty. Try doing a clean install of the OS without the OEM bloatware. Often the latter trips the performance of the OS. Also, are you running on SSD or a conventional HDD? The former speeds up Windows quite drastically. 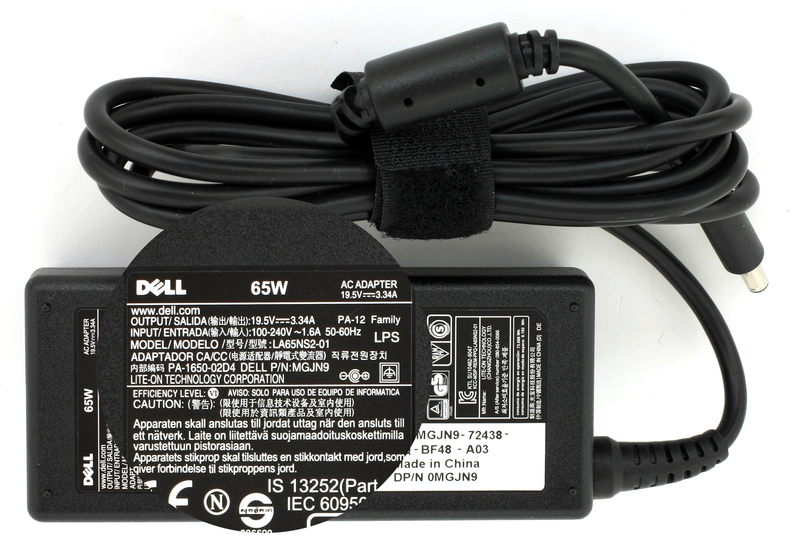 I purchased this laptop on January 15th and on February 5 I had to ship back to dell the battery would not charged. I wished I had did my homework before purchasing this laptop. I do not recommend. Not all variants come with backlight. Take a closer look at our photos of the keyboard – the F10 key you are talking about is missing. Bought inspiron 5567 on Nov17… it is very slow lot of performance issues, processor is making noise, screen is not getting refreshed at times. Don’t go for it. The Dell Inspiron 15 We are extremely happy with the presented IPS panel as it has wide viewing angles, high contrast ratio and it’s relatively bright enough to proceed it for work multimedia to use it.